Public sector organizations face declining revenue while public leaders are challenged to meet heightened citizen expectations. See how HSO and Microsoft can help. As technology transforms the world around us, new opportunities are changing the way public services are delivered, and the way individuals interact with different public sector organizations. 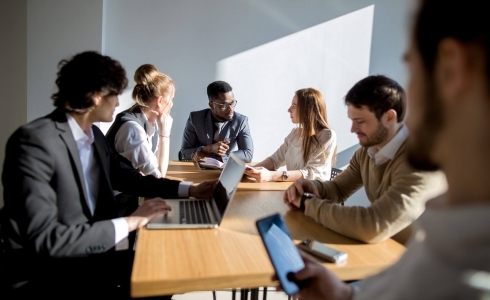 This transformation can help agencies better engage their citizens, empower employees, optimize operations and transform their services in new and powerful ways. What can Dynamics 365 and HSO do for your public sector organization? Learn how to better serve your stakeholders by connecting your operations with Dynamics 365. “We are delighted to have HSO as our selected partner for this strategic initiative.” Says Dawn Johnson, Senior Business Systems Analyst for the City of Redmond. “We looked at several Dynamics partners and ultimately chose HSO. 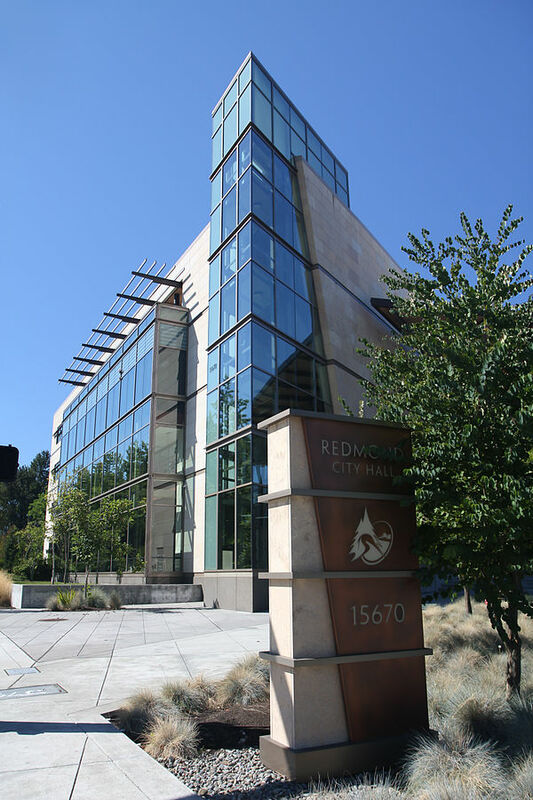 We were mostly impressed with their recent success and focus on public sector and ability to provide managed services to the City.” Read more about why the City of Redmond chose HSO to support their digital strategy.